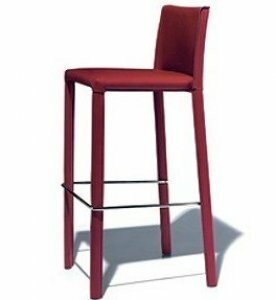 Frag stools are fun and modern, a product of close to a century of this international brand making furniture of all kinds, sizes, shapes and designs. The contemporary furniture sure have retro design influence. But it is also innovative with a unique mechanism that allows the backseat to flex. 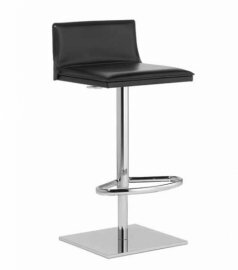 The stools could either be made of soft leather or leatherette. 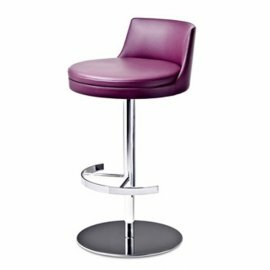 The stools could either be for home or commercial use. 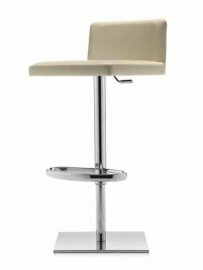 But for whatever reason they may be, each stool is beautifully designed.